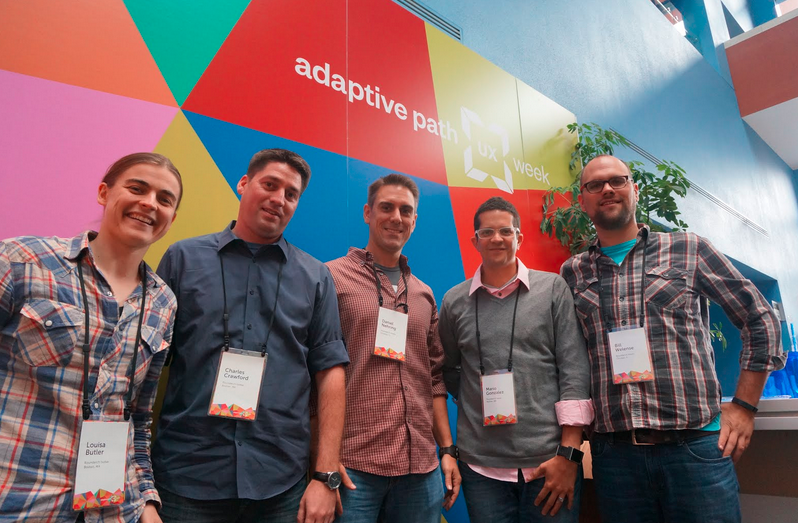 Late in the month of August, Roundarch Isobar sent five of its User Experience practitioners to Adaptive Path?s UX Week?in San Francisco. ?The conference ran a total of four full days composed of inspiring keynote talks and interactive group workshops. ?At the end of the week we had attended over 25 talks and workshops which covered topics ranging from designing Disney theme parks?to the recent redesign of CNN.com. 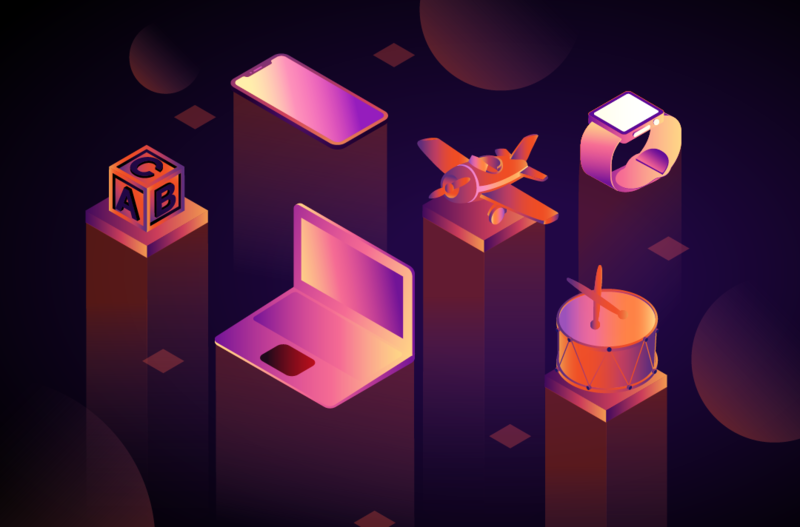 ?Being user experience designers, we like to simplify experiences down to digestible chunks, so we have crafted the top ten eleven?lessons we learned at UX Week. Internet of things is here! Authors of this post from left to right: Louisa Butler, Charles Crawford, Daniel Nehring, Mario Gonzalez, and Bill Welense. Of course it would not be enough to provide a list without going into details behind the thinking, so below are the captured thoughts behind the top ten eleven. Fun is not an ingredient that can be injected into a game or a product. As designers, we need to create structures that ?excrete? fun. ?Fun comes from activities that resist you.? When creating rich, multi-touchpoint experiences, UX designers should think of themselves as the conductors of those experiences. Each touchpoint in the experience must be orchestrated to work in harmony with one another. When designers effectively coordinate touchpoints, a larger product story emerges that truly resonates with customers. (?Story as a Strategic Tool: Crafting Compelling Multi-Touchpoint Experiences,? a workshop by Sabrina Jetton). Expertise can get in the way of great design. Inexperience has its advantages. To push innovation designers should not draw on preconceived ideas, but instead lead with what they don?t know?they should ?be dumb?. (?Make Things Be Good: Five Essential Lessons from the Life and Work of Richard Saul Wurman,? a talk by Dan Klyn of The Understanding Group). After its initial UX strategy failed, the 2012 Obama for America Campaign leveraged participatory design and rapid prototyping approaches to tighten information channels between designers, organizers, and volunteers. 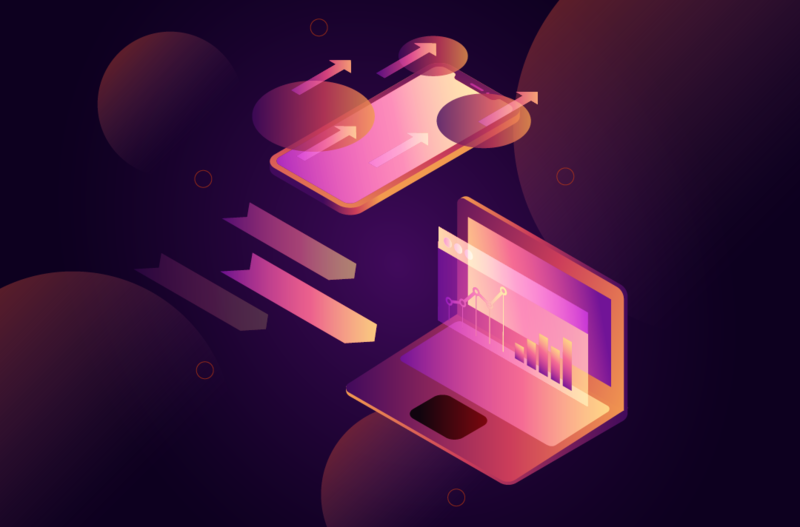 By creating a system where designers actively gathered feedback from stakeholders, quickly implemented changes, and then immediately tested new designs, the campaign was able to build over two hundred internal and external applications to successfully support campaign objectives. (?Rules of Thumb for Design Chicanery from Obama for America HQ,? a talk by Jason Kunesh of Public Good Software). In a world where there is access to everything, we want unique things?things that have a story. Technology is secondary to the user?s experience. The goal is to make human-computer interactions feel more like human-human interactions. Throughout recent history there has not been a lot of emphasis or enough recognition on the significance of non-market network innovation. The Internet, Email, the web, GPS, Linux, Wikipedia are just a few examples of the resulting effort from these non-governmental not company supported peer networks. Ze Frank speaks of how social sharing?has evolved with the evolution of online communication. An example he uses is instant messaging. Here we suddenly saw people sharing their most intimate feelings via their status messages. As our social sharing behaviours online have evolved, so has our inherent concept of what sharing is has changed. Where we once used to share things we were interested in, social sharing has seen a shift into the act of sharing no longer being about the actual content, but being more about sharing who we are – our identity. Creativity by its very nature is born out of constraints. Constraints force the painter to work within the dimensions of the canvas. ?Constraints cause the sculptor to create form out of granite. ?Constraints provide the author guidance on typeface and line length so his stories may be read while reducing cognitive load on the reader. ?Constraints also show up repeatedly in the digital space on some of the biggest sites on the web that are amazing at focusing their experience such as: YouTube, Sound Cloud, and Pinterest. You can?t have creativity without constraints. With the influx of ever more ?smarter? devices in our world, users are coming into contact with more and more digital touchpoints. Sensors are everywhere. Objects are getting smarter. While this could lead to a utopian world, mismanaged experiences can lead to dystopia. Nathan Moody of Stimulant speaks of casual interactions?the lightweight, intuitive interactions we have with products and environments?as one tool user experience designers have to solve for this. The Internet of things is here, if it can be connected, it will be connected. Data collection is the primary feature but people don?t want a relationship with their data. 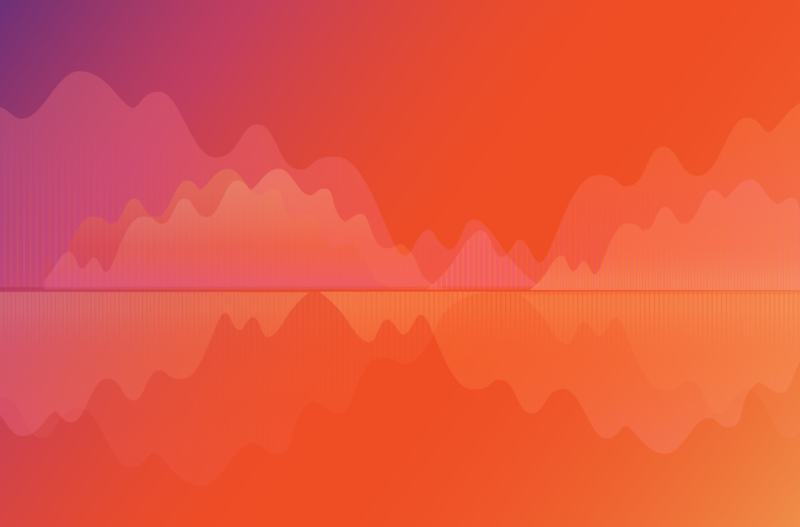 We as designers should be better at synthesizing data to provide meaningful products and services that are designed for positive behavior-based outcome. Microinteractions are the small details in a design, which when done well give an application its character. When done exceptionally well, they lead to what Saffer calls Signature Moments: He spoke about a surgical device that uses audio cues to guide the physician through a procedure, allowing her to keep her eyes on the patient without glancing over to the device. Throughout the day Saffer walked us through his framework for creating detailed microinteractions, arguably one of the most immediately actionable bits of knowledge from the conference. And that?s it, the top ten?eleven lessons learned at UX Week 2013. ?We look forward to putting our new knowledge into practice and turning things up to eleven on a daily basis!